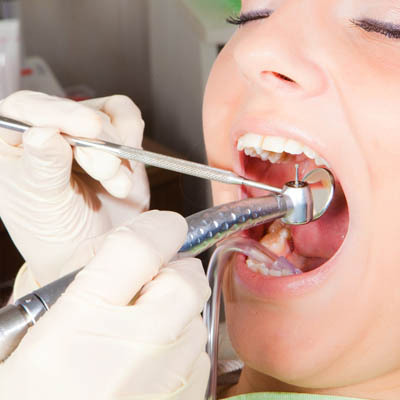 our dentists will examine your teeth, and then customize your cleaning as part of your personalized care.We're here to provide a full range of dental services and help you get the care you need. 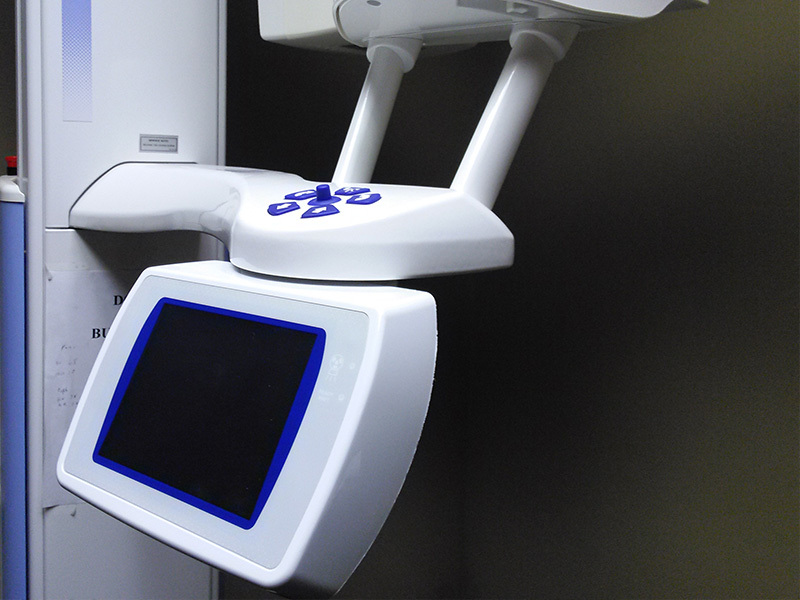 Dental bonding is a cosmetic procedure that improves the look of chipped, cracked, discolored and misshapen teeth. 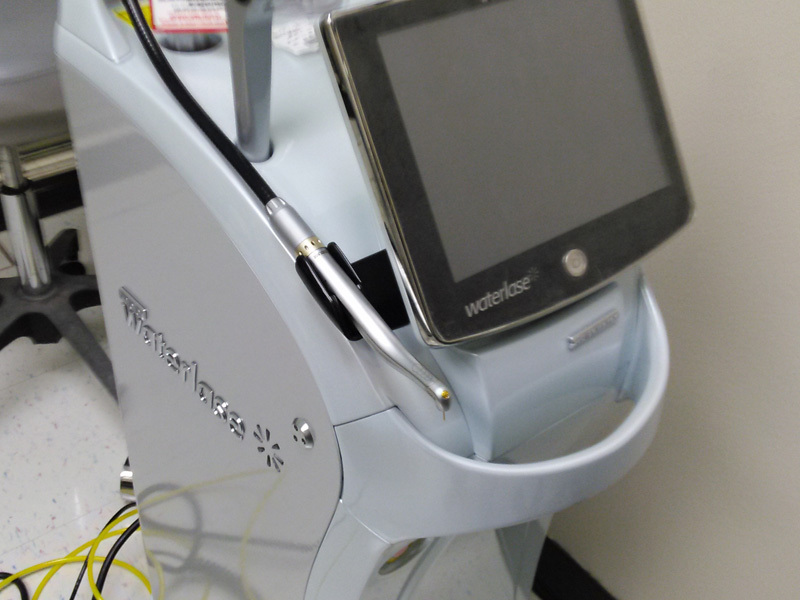 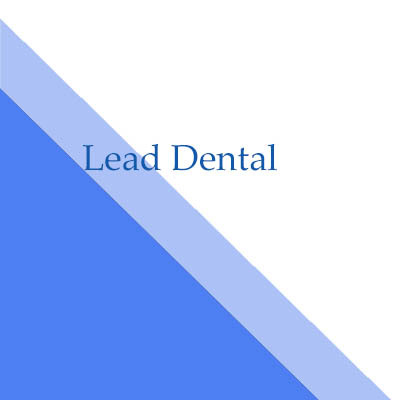 Dental bonding is also used for many other purposes in dentistry. 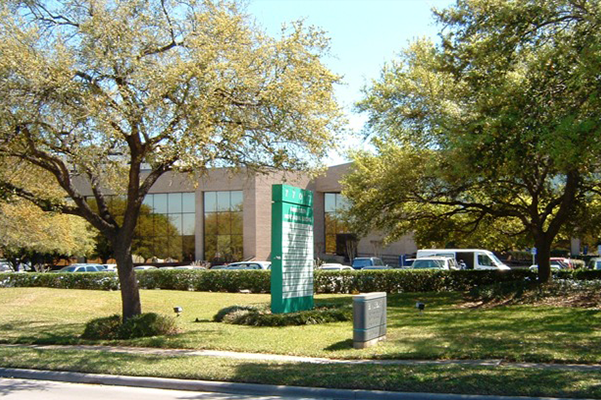 PRACTICING IN HOUSTON AND MISSOURI CITY FOR 18 YEARS. 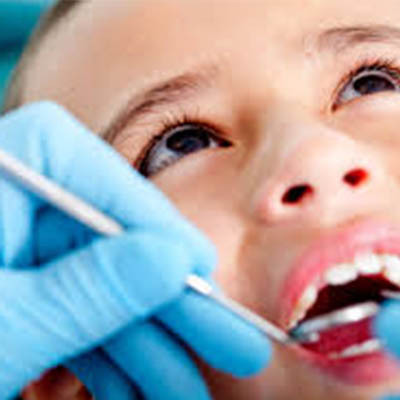 Thank you for visiting the website of Pediatric & Adult Dentistry of the Houston,TX We look forward to meeting you in our office.We bring a unique set of skills to our practice for both children and adults. 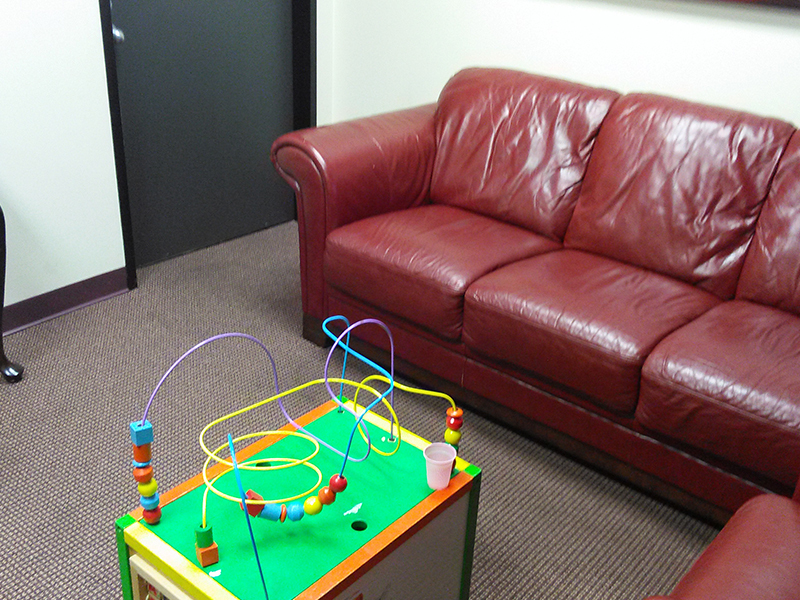 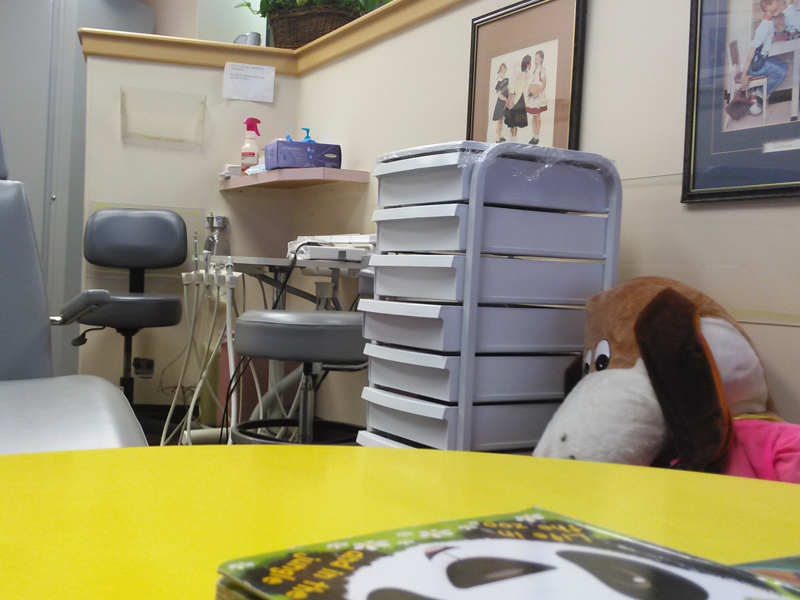 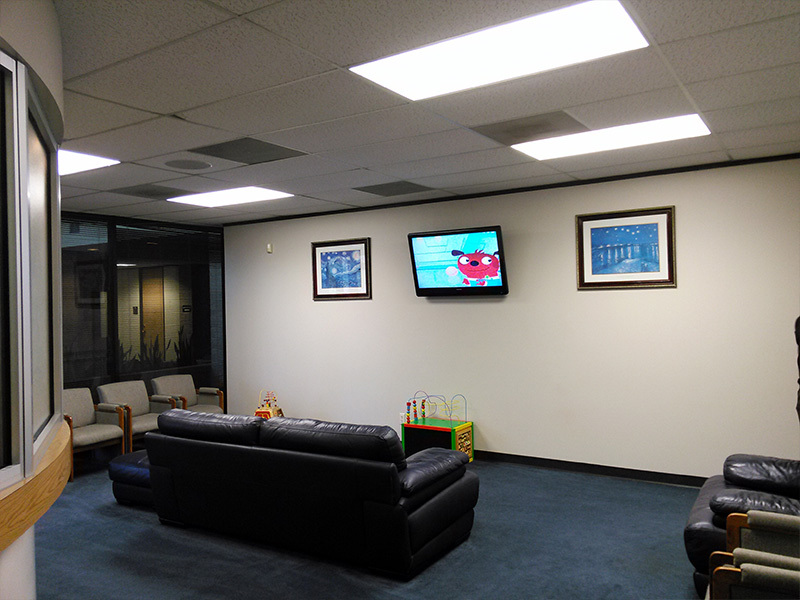 Parents may schedule appointments for the entire family at our convenient location. 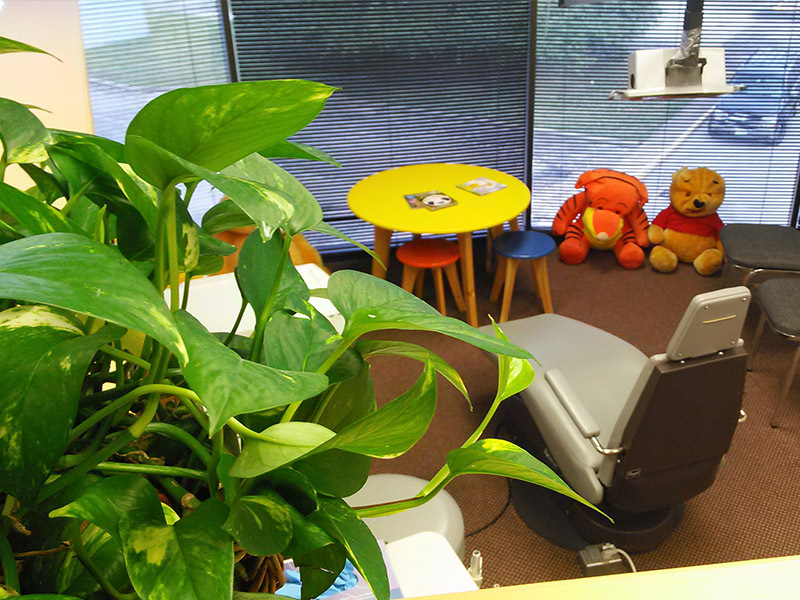 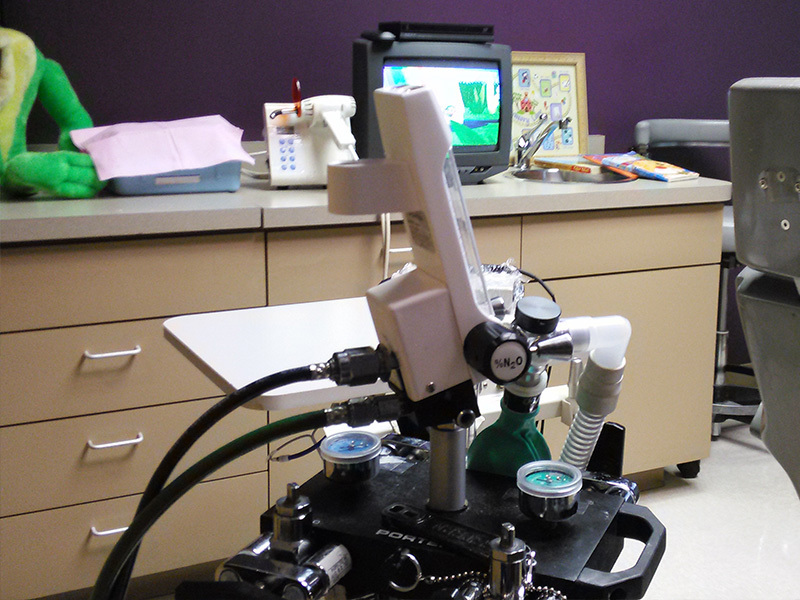 Our professional team consists of pediatric dental specialist, and adult cosmetic dentist. 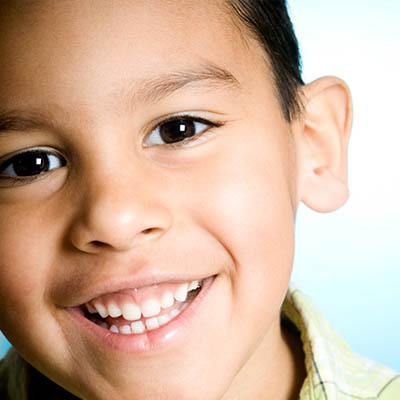 Together, we offer our patients the highest level of confidence in dental care for your entire family. 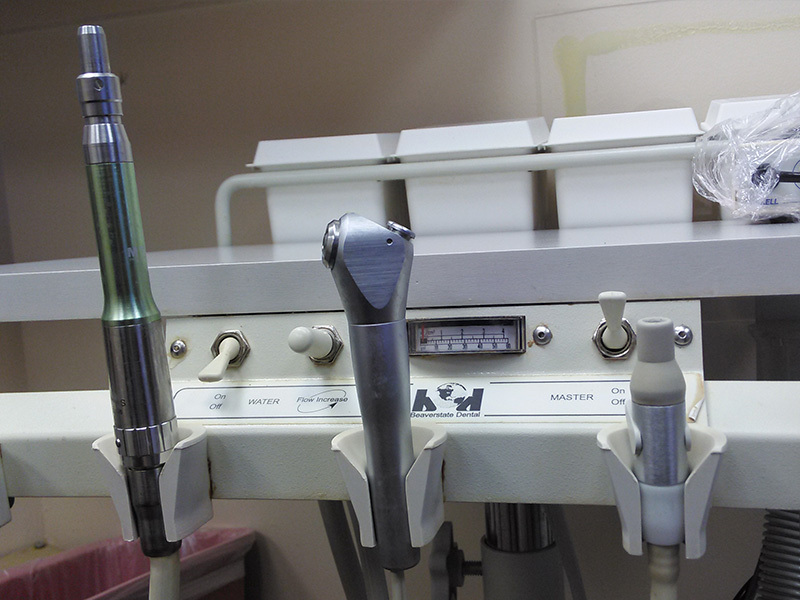 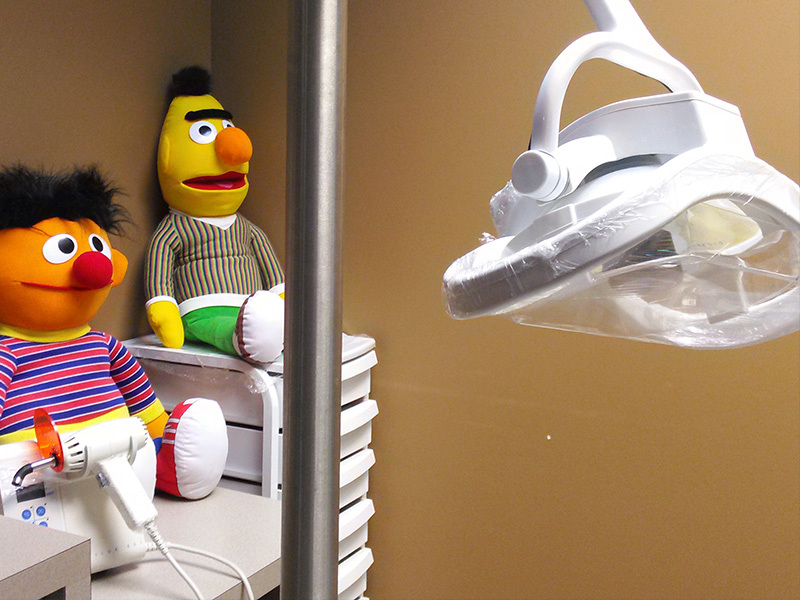 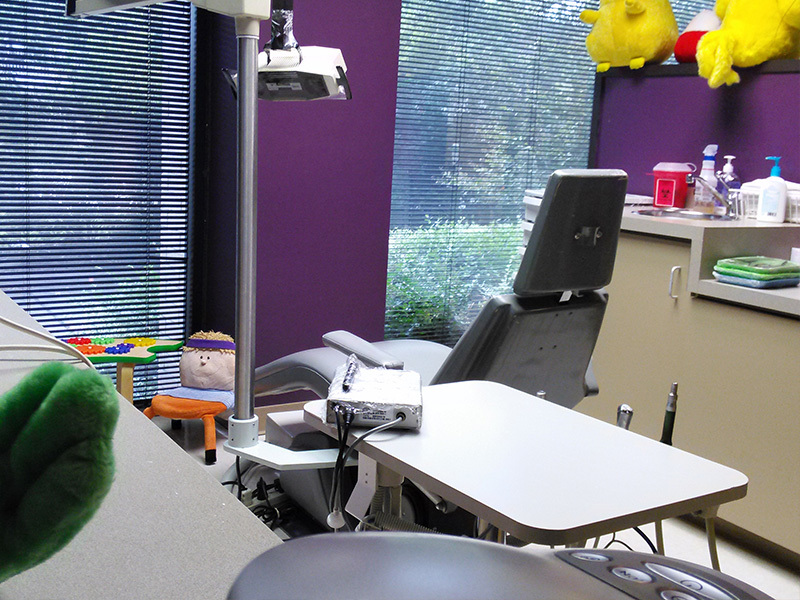 We know patients have a choice and we appreciate their decision to receive dental care from GAPDDS Dental. 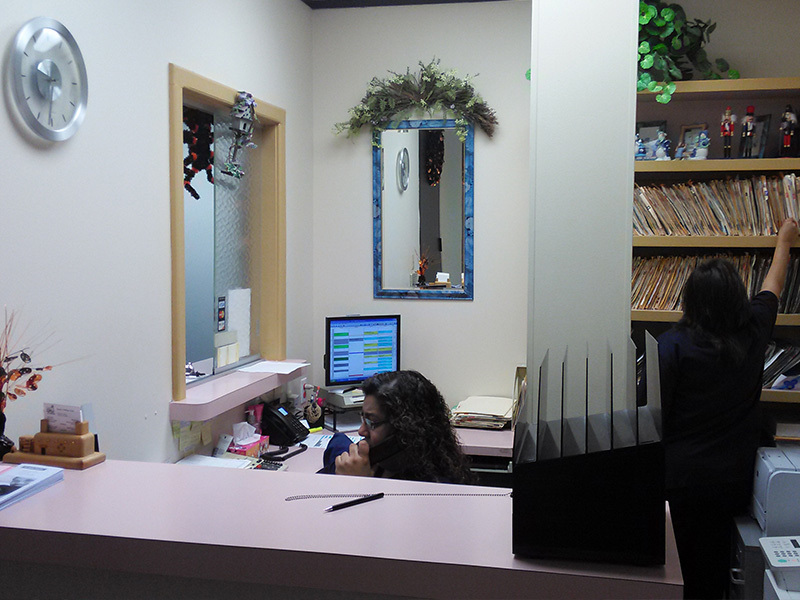 we are committed to treating you with the compassion and respect you deserve. 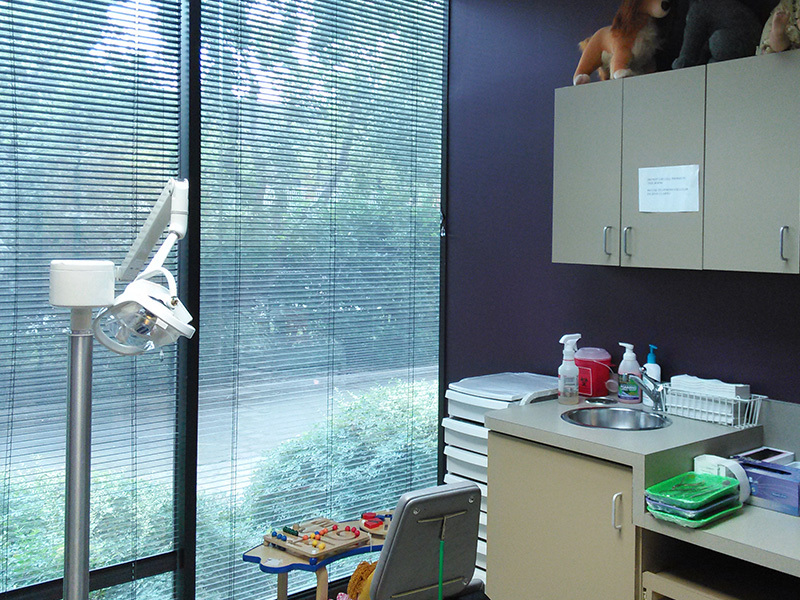 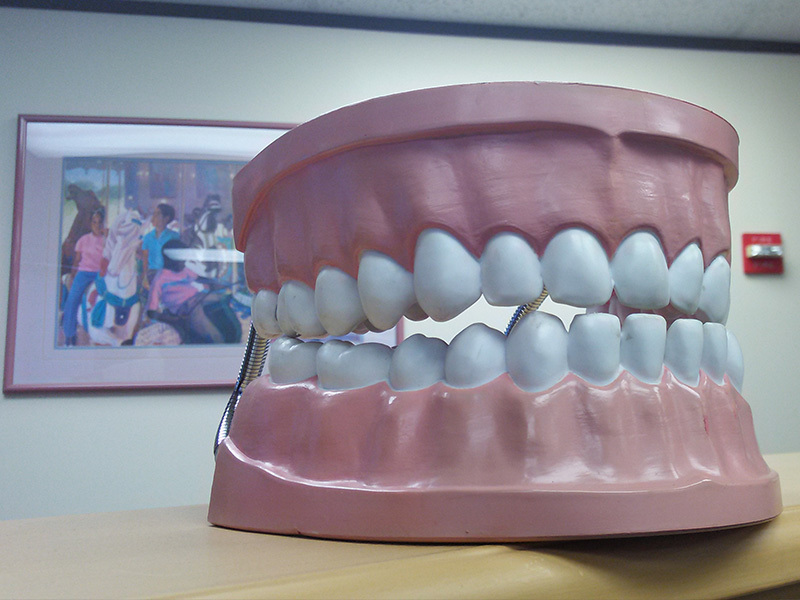 We believe in providing comprehensive care that addresses both your short- and long-term dental care needs. 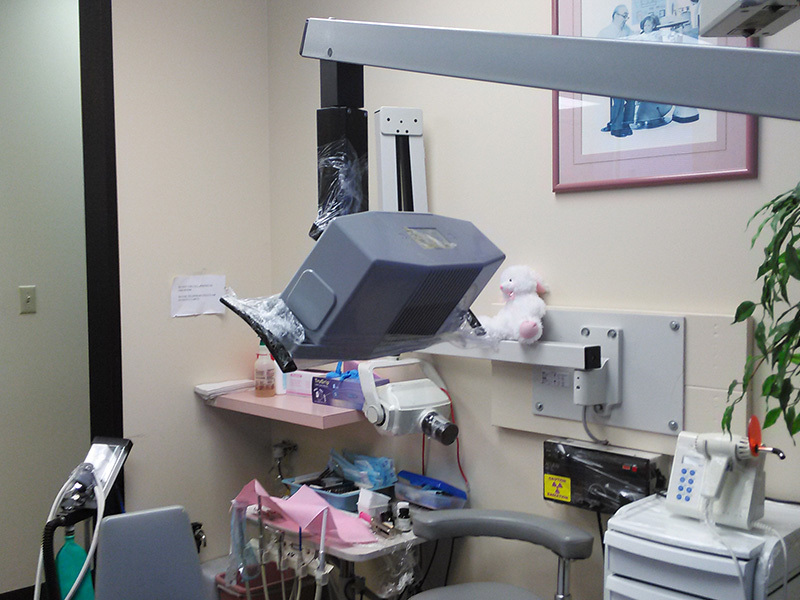 And we promise to provide an honest, judgment-free environment where it all comes down to great care. 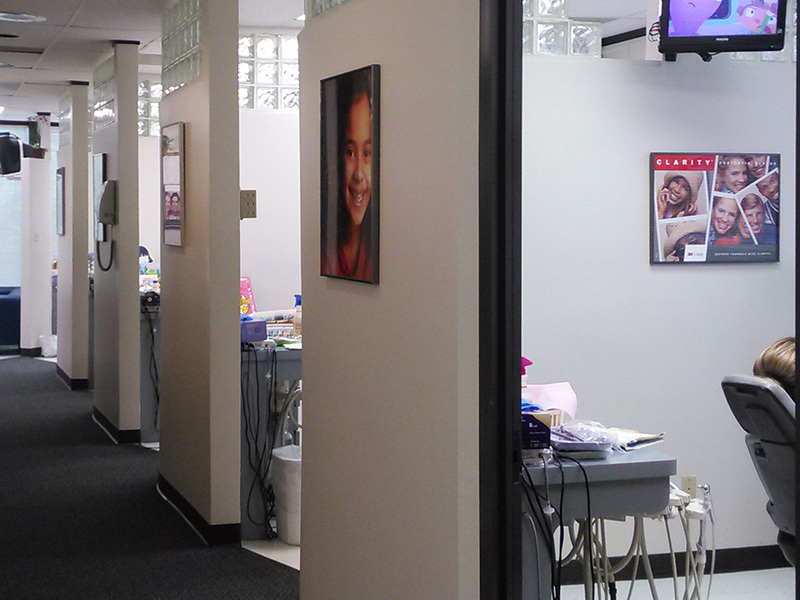 Our Dental Team offers a full array of dental services to help you maintain healthy teeth. 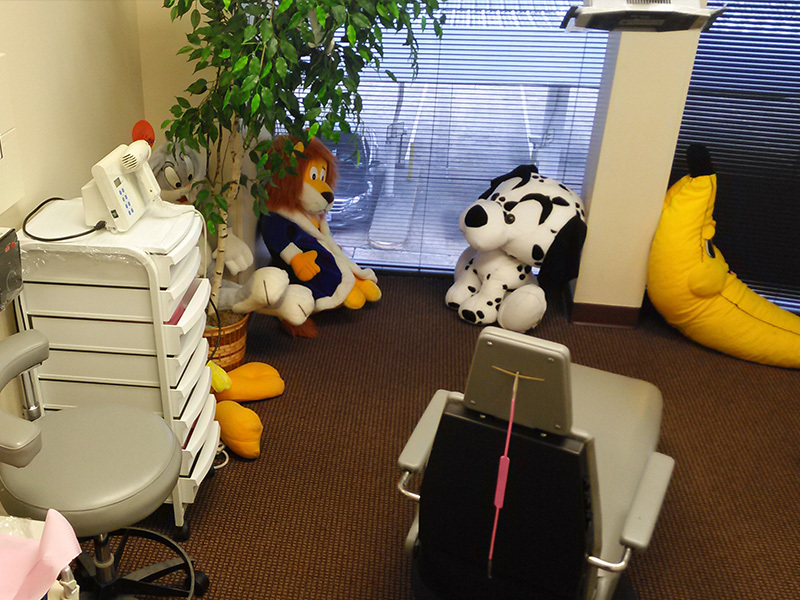 Please contact us today for questions or setting an appointment.